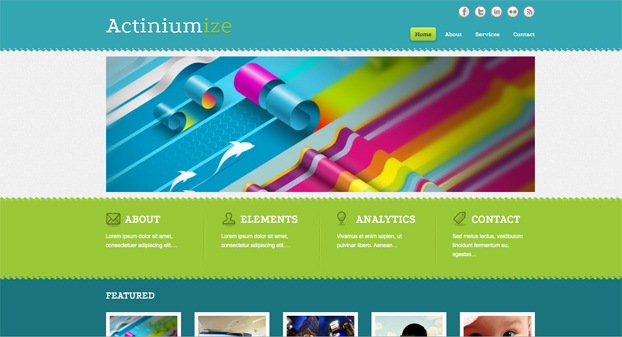 Two years ago we featured Affiliate Theme for WordPress, an innovative WordPress theme, but with a twist. Affiliate Theme was built exclusively for affiliate marketers, internet marketers and bloggers who build landing pages and review sites for niche products and offers. Some of the top bloggers and Internet marketers have been using it quite successfully and pulling in hundreds of thousands of dollars per month. And they’re doing it, how you ask? 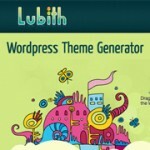 with just a simple WordPress theme…yuppers! Digital business cards have become very popular in the last couple of years and with good reason. Living in the digital age that we do, where everything is available at the touch of our finger tips no one wants to miss out or be missed because of a few extra finger clicks. From potential customers seeking new places to spend their dollars, to employers seeking new hires, thumbing through the print ads are quickly becoming a thing of the past. Even Artists are getting ‘on key’, showcasing their portfolios electronically, not to mention the ever growing trend of going green, digital business cards means saving a tree. Now go and make yourself look more amazing (than you already have) with any of these fabulous resume/vCard templates. Got your shopping done yet? Get anything for yourself? 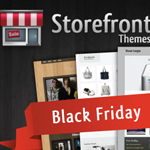 From now until Monday, November 28th at midnight MST, StoreFront Themes is having a super deal going on! All new customers will save 50% off their already great regular pricing! This means that single theme packages are only $24.50 and bundle package, which includes all 8 themes and StoreFront insights plugin is only $74.50! Best of all, if you’re an existing customer, this discount is in addition to your regular 15% discount which means existing customers save a whopping 65% off of regular pricing! This is by far the biggest sale StoreFront Themes has ever done and hopefully you will all take advantage of it. So what are you waiting for? Browse some of the new themes and take advantage of this deal right now! Author ArtWavePosted on April 1, 2011 April 1, 2011 Categories wp themesTags free, online resources, wordpress, wordpress theme generator, wordpress themes15 Comments on Free WordPress Theme Generator No Coding Required!